Our Partnerships Work for You! Traditionally, a creative buyer would manage individual relationships with many different vendors. 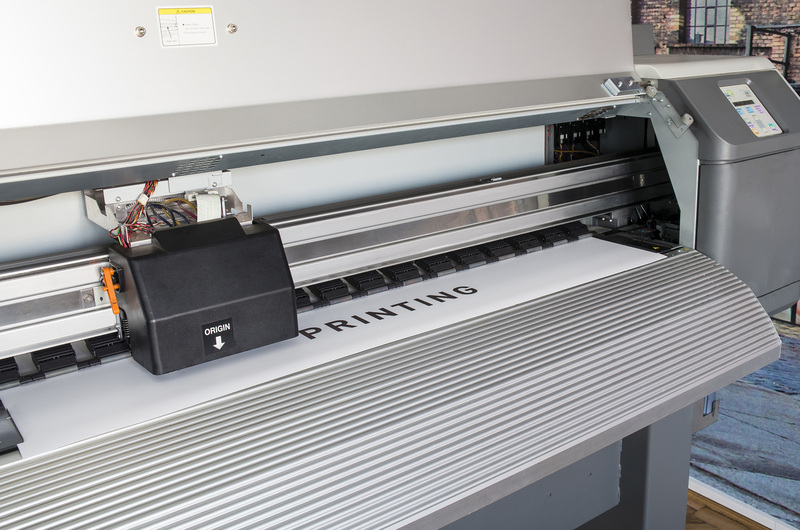 Print Exhibit Partners can save you time by managing those relationships for you. We will make sure each of your projects is produced by a vendor that has the capabilities to do the work in a timely and cost effective manner. Let our 25 years of experience work for you, so you can focus on the rest of your job. Print Exhibit Partners knows print! 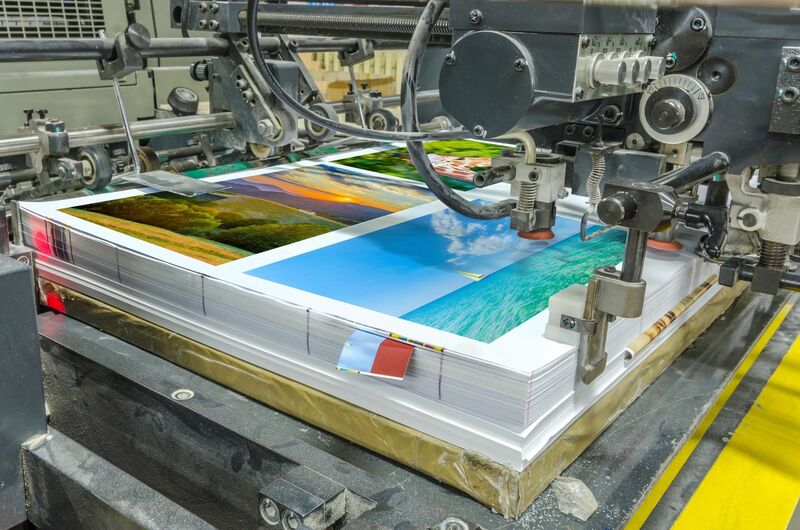 Let us help you bring your creative ideas to life through digital or traditional offset printing. We like to do BIG with a bang! Let us help you tell your story, or advertise your event, with effective large format graphics. 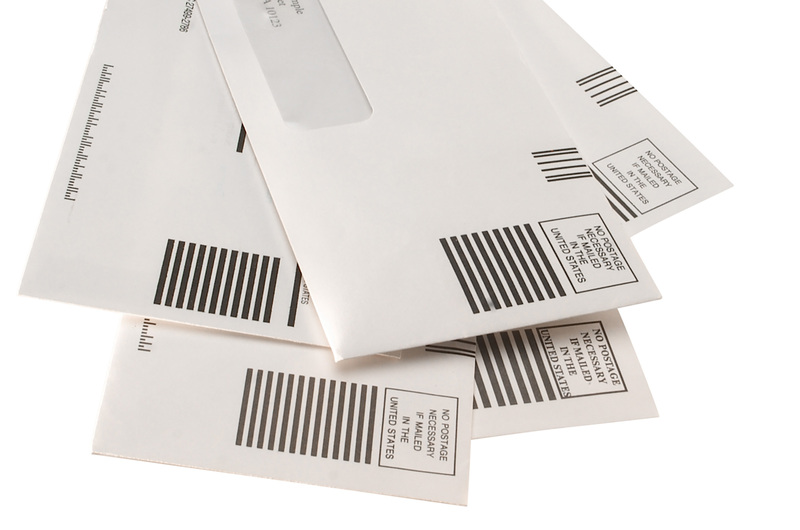 We can help you get your information into the mailboxes of those folks who need to see it. Personalize it for an even higher return rate. Give us a call, or send us an email, to discuss how we can help you streamline your creative services buying process and make sure you are getting the most cost effective products.